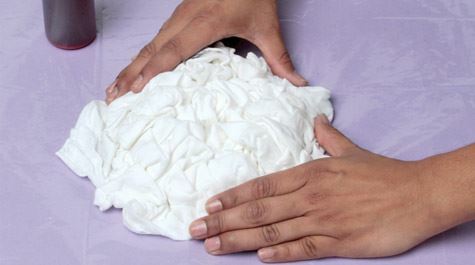 Scrunch fabric into a crumpled mound. 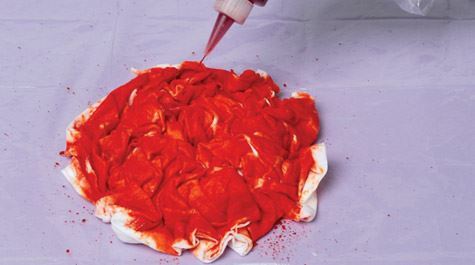 Make sure all fabric is crumpled to desired effect. 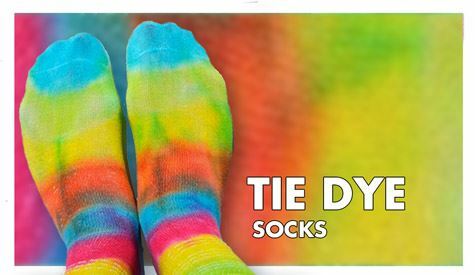 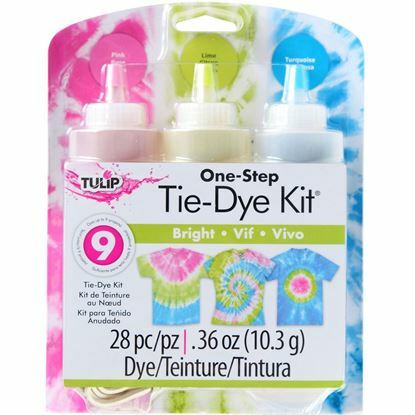 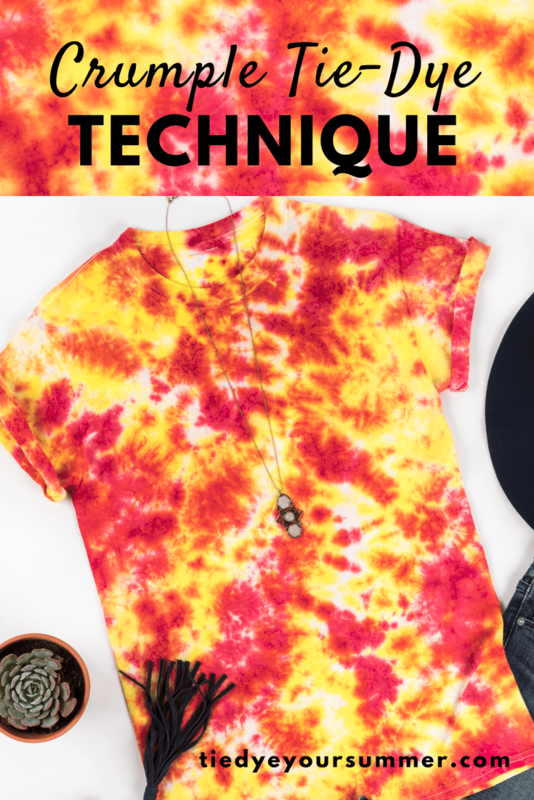 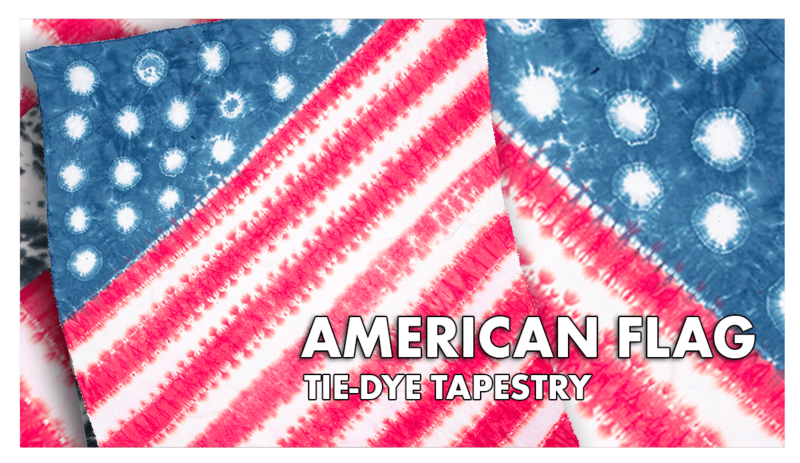 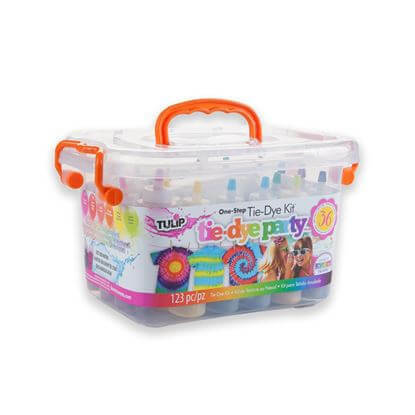 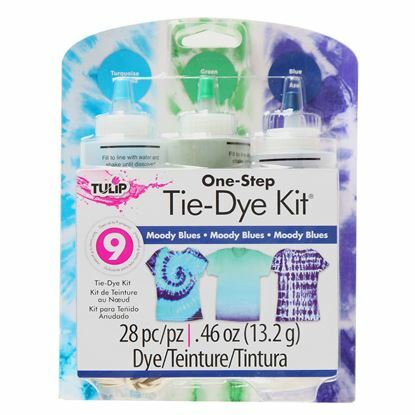 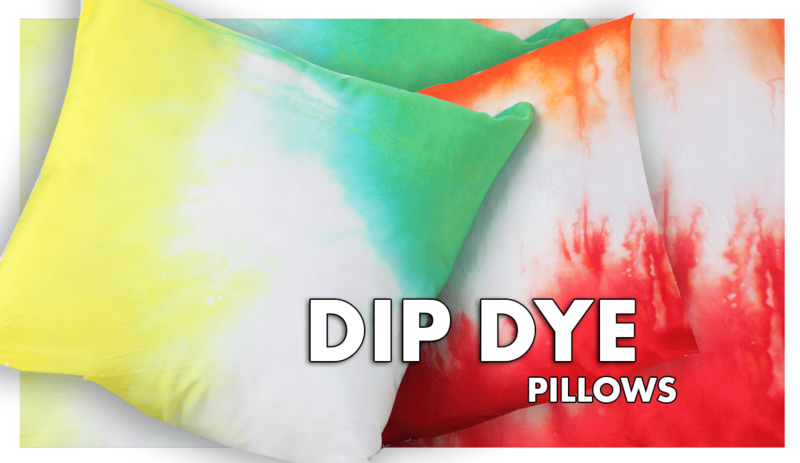 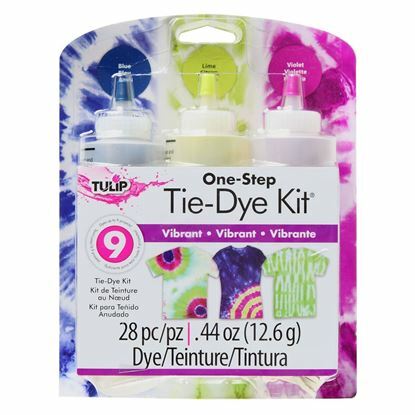 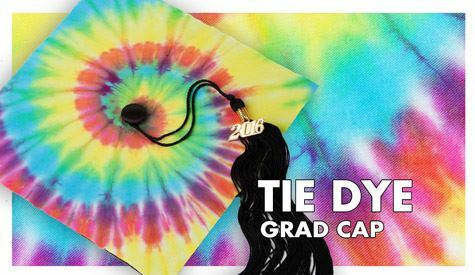 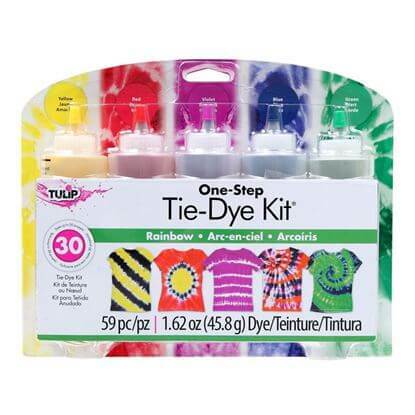 Get your 3-Color Tie-Dye Kit and get started!